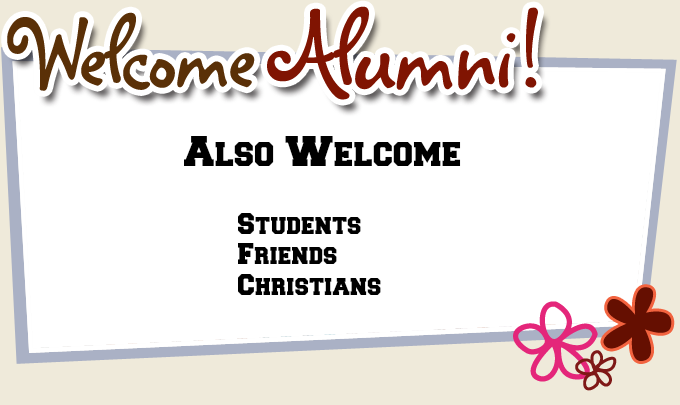 We are now using the responsive website platform called Alumni Magnet. This move will help us provide you with expanded business, career and social networking opportunities as well as numerous value-added services and benefits. Your participation is key to our community's success. Membership dues in particular help us provide the financial support our community needs to host events and provide membership services each year. Having alumni and alumae, students and friends join as Club members makes a real difference. Finally, an enormous amount of volunteer effort has gone into creating this website over the last few months, and this will continue as we add new features in the coming weeks. Your support, patience and understanding are appreciated as we work out the inevitable kinks. With our new website and your active involvement and support, the officers and directors of the Club look forward to contininuing to strengthening our alumni club and network.